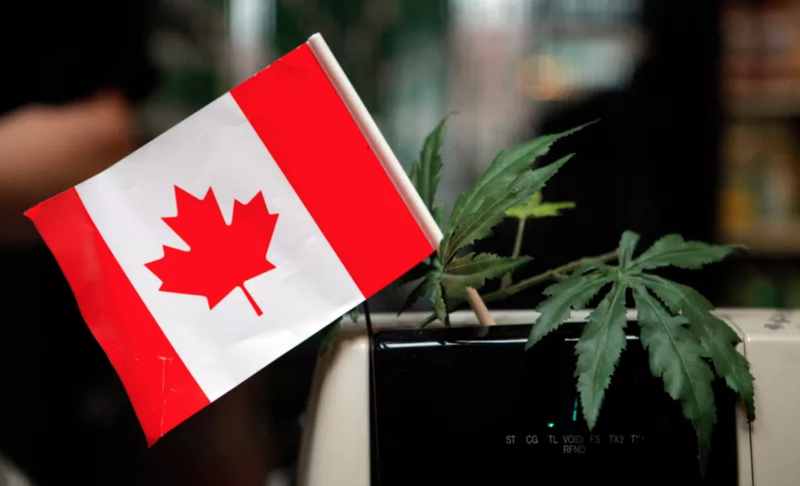 On Thursday, Canada got one giant step closer to legalizing recreational marijuana when its Senate voted in favor of the measure. Reuters reports that the Senate voted 56-30 in favor of legalization, but it also added amendments to the bill that the House of Commons will now need to vote on before the measure is passed. The amendments proposed by the Senate include more stringent advertising restrictions and granting provinces discretion to decide whether its citizens can grow marijuana in their homes. The legislation bill initially proposed by the Canadian government would allow Canadians up to four home-grown plants for personal use. Once the House approves the bill, Canadian Prime Minister Justin Trudeau is expected to ensure legal sale begins about three months later. Trudeau ran on a platform that included legalization of recreational cannabis. In other, rather countervailing, Canada news, Doug Ford, brother of THE Rob Ford, was projected on Thursday to have won his bid to be the next premier of Ontario, which had enjoyed control by the Liberal Party for nearly 15 years. Now it looks like Ford’s Progressive Conservative party (also referred to just as “The Conservatives”) will come into power. Ford ran on promises to cut taxes, bring back jobs, and make bottles of beer cost $1.